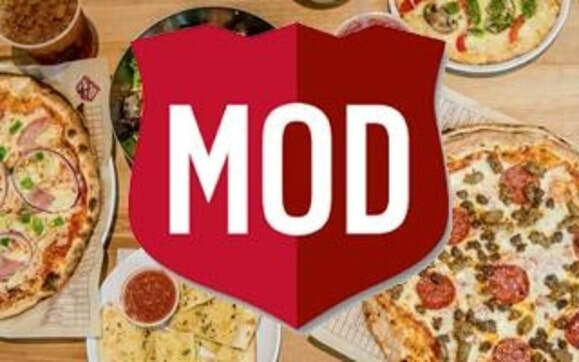 Tuesday, January 15th marks this months's restaurant night at MOD Pizza. Check out the flyer for more details! Please join us in the Amerman Multi Purpose Room on Wednesday, January 16 for our next PTA meeting. Mark your calendars for upcoming meetings by checking out the meeting schedule. January 18th is MLK day and there will be no school. January 25th is a half day. Report Cards are viewable on February 4th. Please join us in the Amerman Media Center on Wednesday, January 16 at 6:30 pm for our next PTA meeting. Mark your calendars for upcoming meetings by checking out the meeting schedule. Please consider becoming a PTA Board Member for the 2019-2020 school year. We have openings for PTA Treasurer (2 year term), 2 vice presidents (1 year term) and secretary (1 year term). Please contact Laura at amermanpresident@gmail.com with inquiries. You can inquire without volunteering for a position! With the temperatures getting colder, the loop is getting busier. The lines have become very long at drop off. In an effort to avoid children being late, please consider arriving to the loop earlier. As of lately, we have had more than 25 cars after the bell. In addition, we don’t have the volunteers to help the loop move faster. Please consider volunteering. We really need help. Also, please do not drop off your child when there is a not a loop attendant in position. For the safety of the children, we need to help them in and out of the car; especially with all the snow bags. To avoid the drop off line extending onto 8 Mile; please use both lanes when dropping off. It is simply a “merging” lane. Please be courteous and let the cars in that are attempting to merge. Thank you in advance for your cooperation. The new deadline to indicate your student’s size for the PTA funded tee shirt is JANUARY 18th, 2019. There will not be another opportunity to get this shirt. We are still missing size information for many students, and we want to make sure EVERY student gets a shirt! If you have already placed an order for the (no cost to parents) PTA-funded tee shirt, no further action is required. If you have not yet placed your order, please use the following link to do so and follow the instructions given to enter your student’s information amermanspiritwear.com/pta (if you have trouble with the website, please make sure www. is not present). Please contact us with questions (amermanpresident@gmail.com). This tee shirt is for students only, thank you! Years at Amerman: First Year! How to replace the lever drain in a bathtub. Changing clothes over from the washer to the dryer. My great grandfather Gabby Hartnett was a Hall of Fame Chicago Cubs player in the 1930's. I'd love to meet him. Have you ever had something happen to you that you thought was bad, but it turned out to be for the best? I tore my patellar tendon in 2008, but being on crutches was how I met my wife! 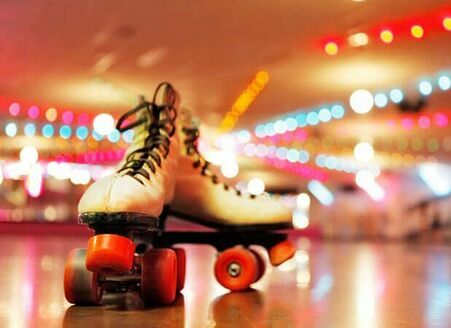 At what age did you feel like an adult? What is on your wish list for the next 10 years at Amerman? What is your favorite thing about working at Amerman? Tired of that glazed over look from too much screen time? Ready to make some new friends and amaze your parents with your brain power? Join Chess Wizards this school year for challenging lessons, exciting tournaments, fun team activities and more! Amerman Chess Wizards meet on Mondays at 4:00-5:00p; this session runs from 1/28 - 3/25. Check out the flyer for more information. ​Registration is open for Winter 2019 sessions of Northville Art House Classes at Amerman. These classes are designed to teach kids drawing skills and art techniques through a variety of mediums such as pastels, pencil, watercolors, acrylics, mixed media, clay & fiber arts. Join us once a month! Kids will get to explore nature, travel around the world, create animals, and get inspired by master artists. Be a pART of it! Flyers are downloadable from the PTA Website. Is your child's birthday coming up? Celebrate the occasion with a lunch date at school! This program is by reservation only and is completely voluntary. Families are invited to bring in a special lunch and/or treat to enjoy with their student at the birthday table in the cafeteria (aka Birthday Café) during their usual lunch period. Booking requests are preferred at least one week prior to your desired lunch date. The sooner you request, the more likely you are to get your preferred date! Thanks for your support of the Amerman PTA!! Either sign up entirely online at MemberHub, or print and fill in the form located here (one per student), detach and send in the bottom portion with a donation of cash or check payable to Amerman PTA. Visit the Birthday Café calendar at amermanpta.com/birthday-café.html to view all available and booked lunch dates. Questions? Contact Karri Somers at: kbsomers13@yahoo.com OR text 313/415-7756. Witness Improvement. 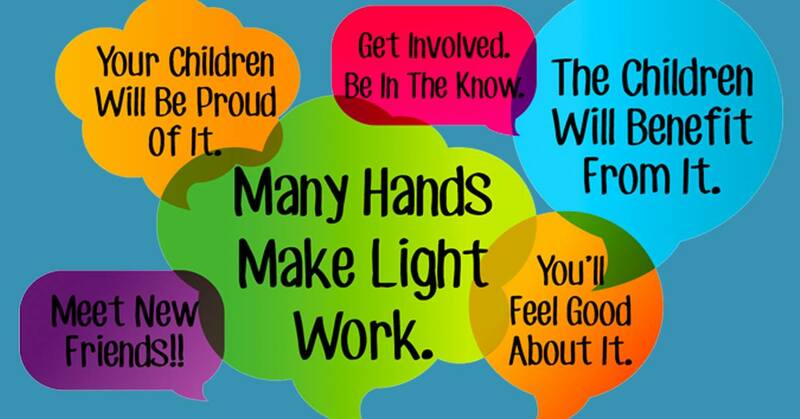 By getting involved at your child's school, you'll be a part of the solution, helping make positive changes. Local PTAs play an important role in fundraising to provide building improvements, curriculum-based programs, and social events. Benefits. 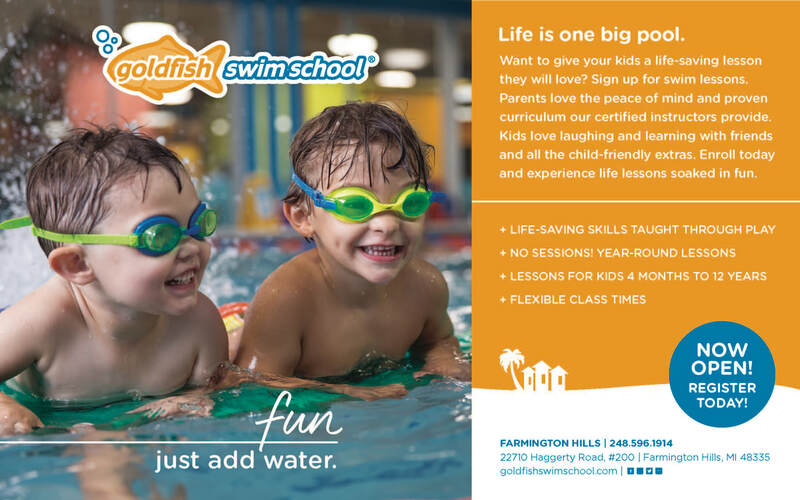 Your PTA membership comes with special benefits! Find out more on the National PTA website. Ready to join? Fill out the form online at www.amermanpta.com or on our Member Hub Directory. The membership form is also available online for printing. The Northville Public School District requires that a background check via the Internet Criminal History Access Tool (iChat) with the Michigan State Police be conducted for individuals who school officials reasonably expect may have regular and continuous contact with students, or may at times be with students absent the presence of a school staff member. This may include but is not limited to: 1. pre-student teachers 2. field trip chaperones 3. regular volunteers 4. extra curricular group leaders 5. anyone handling cash or district funds. Still need to fill out yours? It's accessible here. Thursday March 7, 9:00 - 10:00 a.m.
Wednesday May 8, 6:30-7:30 p.m.
6/11/19 - Old Village School (Retirement Recognition) - 6:30 p.m.
6/18/19 - Old Village School Special Call Mtg/Supt. Eval. - 6:30 p.m.
6/25/18 - Old Village School - 6:30 p.m.
Are you interested in becoming a banner sponsor? Check out our pricing and benefits!